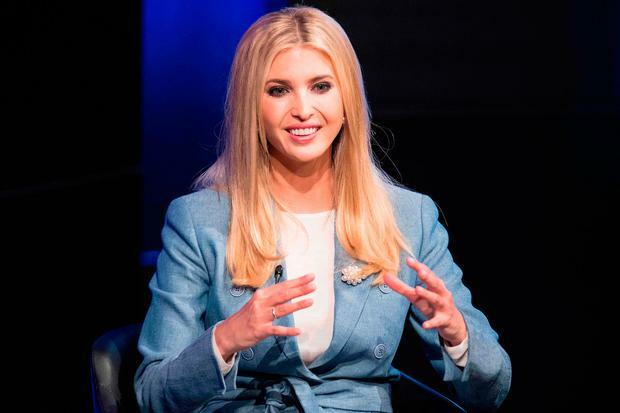 Ivanka Trump has said the separation of migrant families has been a "low point" of her time in the White House, in rare public criticism of her father's administration. Ms Trump also appeared to question his rhetoric on the media, saying that journalists were not "the enemy of the people" - a phrase that Donald Trump, the US president, has used repeatedly. Asked if she agreed with colleagues who saw the episode as a low point, Ms Trump said: "That was a low point for me as well. I feel very strongly about that and I am very vehemently against family separation and the separation of parents and children, so I would agree with that. "These are not easy issues, these are incredibly difficult issues and like the rest of the country, I experienced them in a very emotional way."